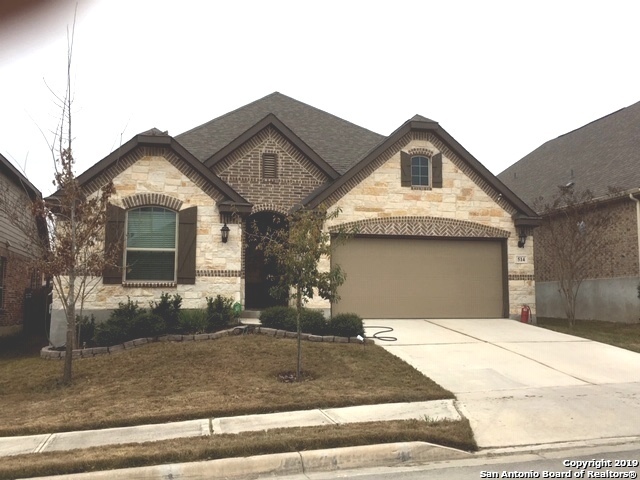 All THE HEIGHTS OF CIBOLO homes currently listed for sale in Cibolo as of 04/25/2019 are shown below. You can change the search criteria at any time by pressing the 'Change Search' button below. "This two story, 4 bedroom home, offers a beautiful dining room as you enter from the foyer. Walk down the hall and enter a spacious kitchen, and enjoy a relaxing breakfast meal in the breakfast nook. Upstairs, there are three bedrooms and a third bathroom." "This one-story Madura offers a lot of open space. The kitchen is open and that feeds right into the family room with ample space. A covered patio is located in the back of the home, where you may walk right out from the family room." 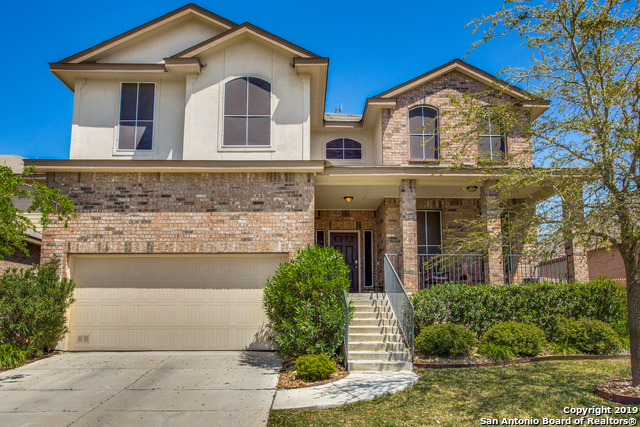 "This beautiful 5 bdrm 3.5 bath home in the heart of Cibolo won't disappoint. Open floor plan with upgrades galore. Oversized bedrooms, large closets and tons of storage space. Secondary bedroom downstairs with full bath. Large master retreat with separate tub/shower, double vanities and a closet that is a dream. 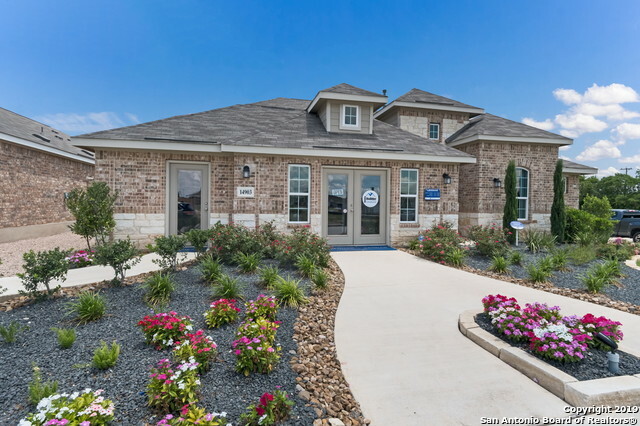 Located just minutes away from IH-35 for a quick commute to local military bases, IKEA, shopping and restaurants." "Great upgrades and well kept home in desirable school district. Close to I-35 and FM 78, close to shopping, schools and Randolph AFB. Very open living area with eat-in kitchen open to family room, granite counters and Mosaic glass backsplash, stainless steel appliances and much much more...you'll enjoy your mornings and evenings on the large covered patio overlooking this well maintained landscaped backyard. A wonderful value for your family"
"This two story home features 4 bedrooms, two full baths, a powder bath downstairs, a game room, and a study. In the kitchen, the tumbled stone backsplash is a focal point and the kitchen island overlooks a large open family room. Great details to include 9' ceilings throughout, 2 pantries, a huge game room and a flex space for a den/office. Luxury wood vinyl throughout. A covered patio with a large fenced back yard, irrigation system front and back." "This home is just like new except for the cost. 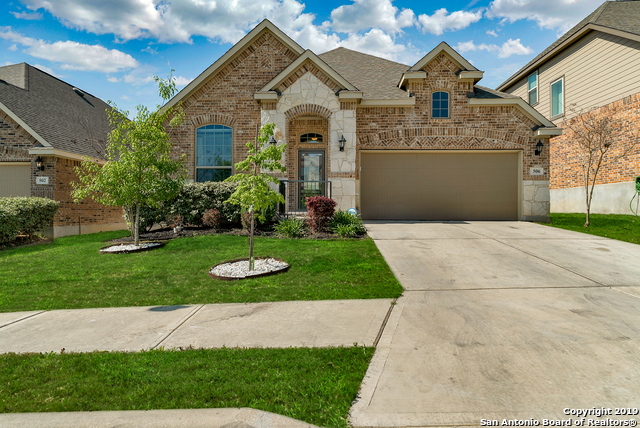 Beautiful home in Prestigious Community of Height of Cibolo.Vaulted ceilings with open floor plan. Sprinkler system. Has water softener. It is owner so it conveys. Energy star certified. There are so many details of this house to mention so take a drive for a free showing. House has great character." 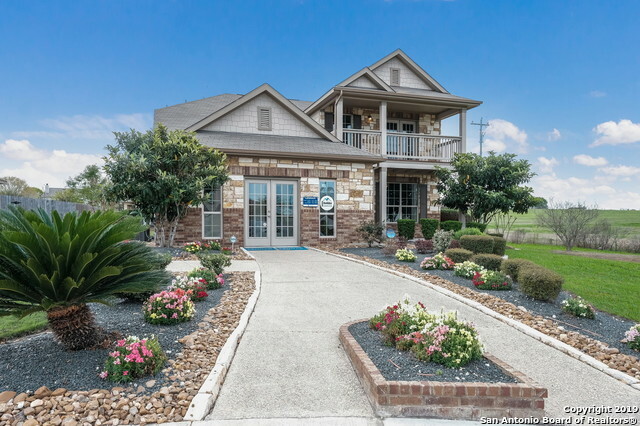 "ALMOST NEW SLIGHTLY USED HOME This home has a great open floor plan from the kitchen to the living room, 3 Great Size bedrooms and 2 bathroom, Granite Counter Tops and High Ceilings, a Covered Patio for your evening enjoyment and a Great 2 Car Garage for you . This home is ready for you to move in, Great shopping and close to all bases. I have not even spoken about the Schools in this area . So come in and see . DON'T BUILD MOVE RIGHT IN"
"Great SINGLE STORY HOME IN HEART OF CIBOLO! 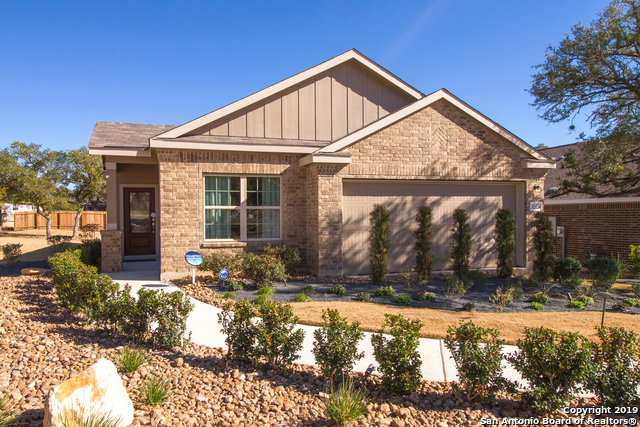 Welcome home to this immaculate 4/3 home in the highly desirable Heights of Cibolo Community. Spacious & open floor plan with neutral paint colors, entertainer's dream kitchen with sit-down island featuring granite counters, built-in oven with smooth cook-top, and much more. Enjoy your covered patio out back in the evenings or walk to the community playground & junior Olympic sized swimming pool. Conveniently located to I-35, RAFB, schools & shopping!" "This splendid one-story Westfield Collection home greets you with a long foyer when you enter the home. Walking through the foyer, the home opens to a spacious family room that flows into the dining room and large kitchen. The master bedroom features its own private bath with dual sinks, a luxury, walk-in shower and a grand walk-in closet. A large covered patio is located off the patio to enjoy."